The Premier League has always been home to controversy on and off the field. But this season of the competition has seen an increase in controversies involving the managers of the clubs and their antics on the touchline. 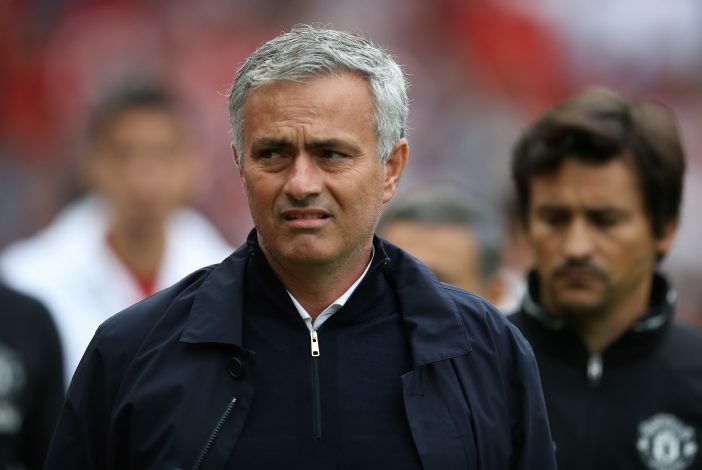 A number of top class managers have already fallen prey to a few bans and hefty fines and Manchester United man Jose Mourinho has been the epitome of most such controversies. The Portuguese technician is among the world’s most decorated managers at the moment but he has never been too far away from controversies in his career. And in his stint at the Old Trafford, Mourinho has already been hit by a couple of bans and fines for his behavior in the technical area. So it comes as a surprise to Manchester United fans that West Ham manager Slaven Bilic is set to escape punishment for his show in a recent game. 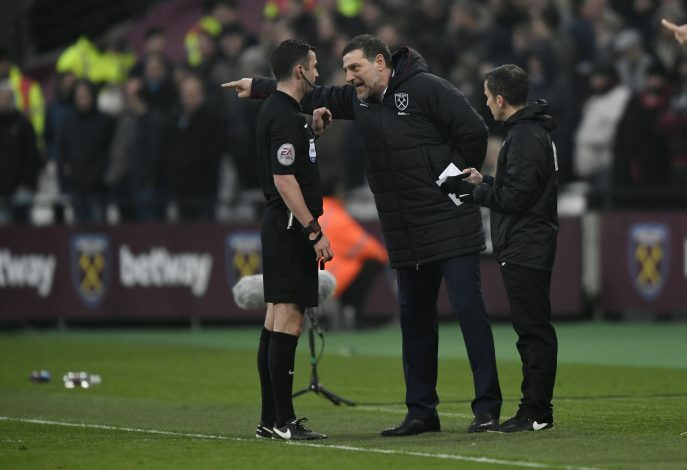 Bilic was evidently frustrated with quite a few things in the recent 2-2 draw against the Baggies and he was seen flinging a microphone to the ground in dissent, which saw him suspended from the technical area. However, the FA has decided to take no further action on the Croatian and have already handed him a standard fine of £8,000, an amount which fades away in comparison to what Mourinho was handed when he kicked a bottle. In the game against West Ham earlier this season, Mourinho was hit with a similar fine when he was seen kicking a bottle away. But he was also slapped with a one-match touchline ban, which has angered the manager ever since. Mourinho has been repeatedly saying that he is being treated differently to managers like Arsene Wenger and Jurgen Klopp but the Telegraph today has run a story on why Mourinho is treated that way. It is revealed by the English media outfit that ‘The FA look at cases on a standard and non-standard basis, depending on whether or not the manager in question is a repeat offender over a 12-month period’. In all fairness, Bilic has hardly been involved in any such activity while Jose Mourinho was already reprimanded earlier in the season for his antics in the game against Burnley. Manchester United fans will be convinced that the FA treats their manager with more aggression but do you think Jose Mourinho is right in being frustrated over this treatment?